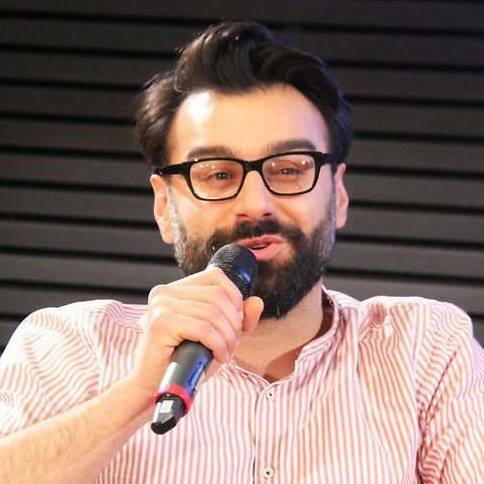 Dr. Ali Fathollah-Nejad (PhD SOAS) is a political scientist based in Doha and Berlin, with a focus on Iran, the Middle East, the post-unipolar world order as well as right-wing populism in the West. He has been a Visiting Fellow at the Brookings Doha Center since Oct. 2017. In the fall 2018 semester, he was a part-time Assistant Professor at Qatar University’s Gulf Studies Center. Previously, he was a post-doctoral Associate with the Harvard Kennedy School’s Iran Project and an Associate Fellow with the Middle East and North Africa Program of the German Council on Foreign Relations (DGAP) – acting as the latter’s in-house Iran expert. Currently, he is also an affiliated researcher with Freie Universität (FU) Berlin’s Center for Middle Eastern and North African Politics as well as the Centre d’Études de la Coopération Internationale et du Développement (CECID) at Université libre de Bruxelles (ULB). Ali holds a PhD in International Relations from the Department of Development Studies at SOAS (School of Oriental and African Studies, University of London), with a dissertation on Iran’s international relations in the 2000s in a changing world order. He has taught courses on globalization and development in the Middle East, contemporary Iran and the Arab Revolts among others at FU Berlin’s Center for Middle Eastern and North African Politics, the University of Westminster and SOAS. His almost 150 analytical pieces in English, German and French have been translated into a dozen languages. A frequent speaker at political forums and academic conferences, he regularly contributes to international media outlets in English, German or French. Ali is fluent in German, French, English and Persian. [en] Overview of publications in English, German and French – with translations into a dozen languages. [de] Übersicht meiner Veröffentlichungen auf Deutsch, Englisch und Französisch – mit Übersetzungen in ein Dutzend weiterer Sprachen. 26 Feb. ~ ISTANBUL ~ Iran and Middle Eastern Politics | Foreign Policy Conferences (FPC) series | public event mod. Dr. Ahmet Salih Bıçakçı, Associate Professor of International Relations & Director, Middle East and Africa Research Center (MARC), KHU | org. Istanbul Political Research Institute (IstanPol), Heinrich Böll Foundation Turkey Representation, Kadir Has University (KHU) & International Relations Council (UIK), Istanbul.